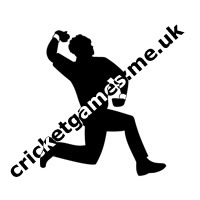 Can you prove you and your cricket teams worth on the big stage. Well it does not get bigger then the cricket world Cup does it. 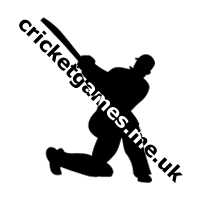 Take the other teams on and see if you have what it takes to win the cricket world cup.